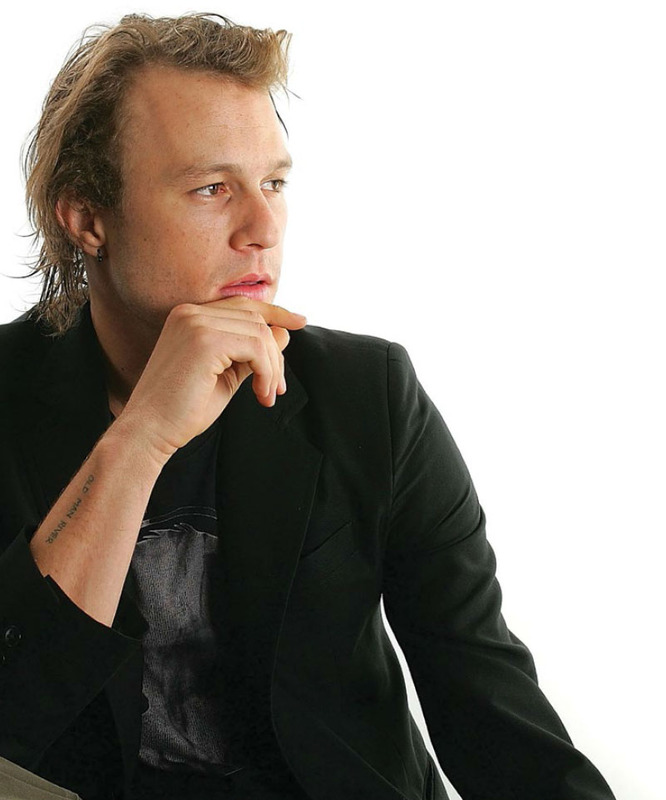 Heath Ledger is another star who died at a very young age: 28 (on 22nd January 2008). Born in 1979, he's most famous for his roles as a knight from A Knight’s Tale, a heartthrob from Ten Things I Hate About You, a cowboy in Brokeback Mountain, and The Joker in the Batman film, The Dark Knight. The Australian actor has portrayed a wide range of characters in his 28 short years. He fought hard to play against his boyish good looks by choosing a varied scope of complex characters. But tragically, this actor and father passed away after an alleged prescription drug overdose. Michelle Williams was his long-time girlfriend, and he also left behind a two-and-a-half year-old daughter, Matilda.